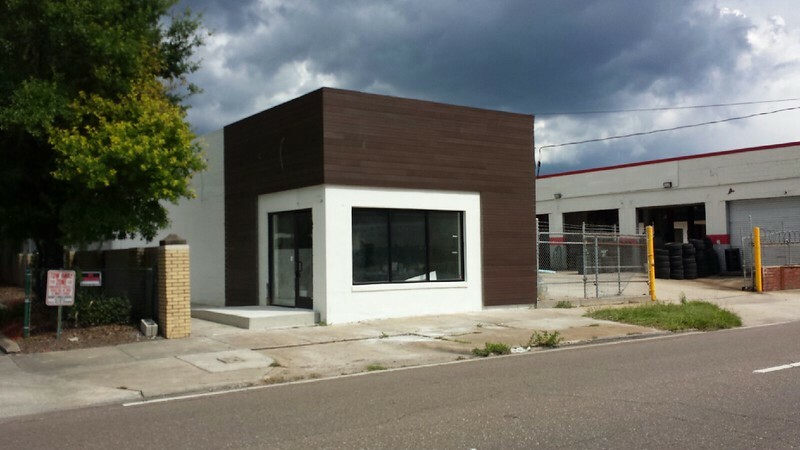 Surterra Wellness building out storefront in Jacksonville's Brooklyn neighborhood, in close proximity to popular 5 Points commercial district. 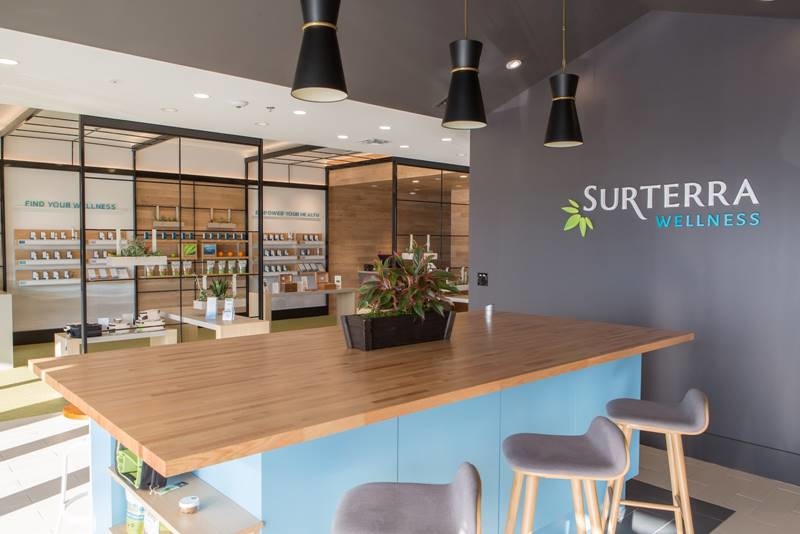 Atlanta-based Surterra Wellness, a vertically-integrated company that cultivates, processes and dispenses medical cannabis products throughout Florida, is building out a storefront at 537 Park Street in Jacksonville’s burgeoning Brooklyn neighborhood. According to building permits the company is investing more than $200,000 to retrofit a retail space previously occupied by The Block State Supply, which relocated to the Springfield neighborhood in late 2017. The building was previously occupied by The Block Skate Supply and was adorned by this colourful mural by ? ?Nicole Holderbaum. The mural has since been taken down. Image: The Block Skate Supply. 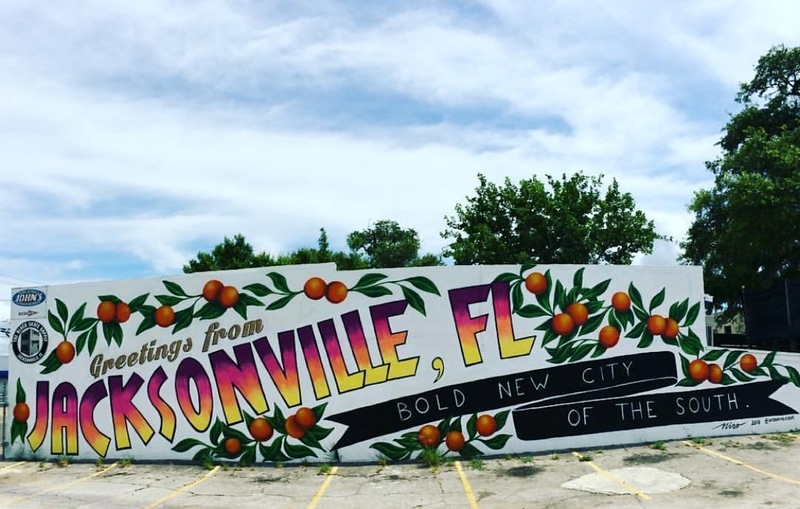 When open later this year, the Brooklyn retail facility will be Jacksonville’s third medical marijuana treatment center following openings of facilities by both Trulieve and Knox Medical. Surterra holds one of six licenses in Florida’s low-THC medical cannabis program and also operates the largest cannabis greenhouse in the state. The company currently operates eight dispensaries throughout Florida and can offer home delivery of its products throughout the state. Surterra’s facilities are staffed with wellness experts who educate consumers on navigating Florida’s Medical Marijuana laws, physician referrals and professional guidance on a wide array of cannabis products. Typical storefronts offer a variety of product lines including lotions, sprays, oils and vaporizer pens, each providing targeted effects tailored to individual medical conditions. Surterra’s treatment centers feature modern, private consultation rooms and bright, open-seating ‘kitchen’ areas.